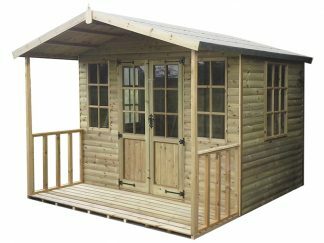 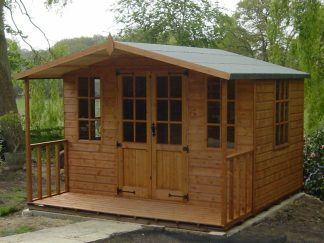 Enjoy the benefits of a Summerhouse all year round with our Chilworth Summerhouse which includes a Veranda, the Abinger Summerhouse models has no veranda. 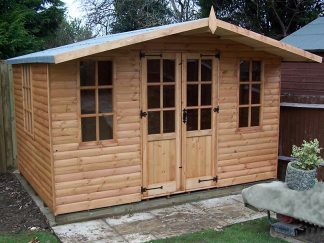 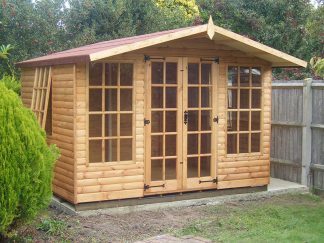 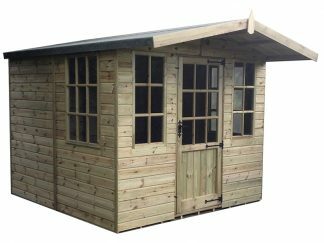 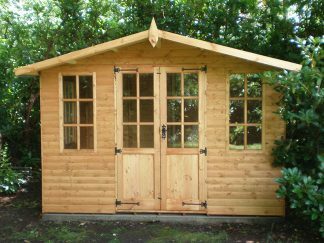 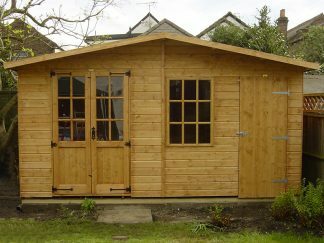 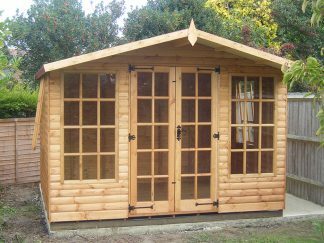 We can design these to fit your needs, add a partitioned room for a workshop or store room etc. 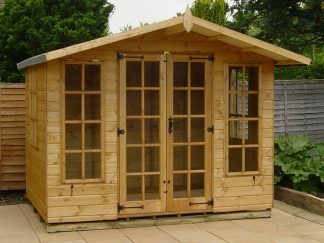 Georgian doors and fixed and opening Georgian style windows as standard.